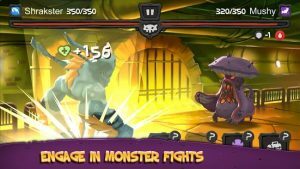 Monster Buster : Outstanding monster fights with a twist on reality! Monster Buster is an AR monster fighting and collecting game that takes you outdoors. Explore your city and find rare monsters from parallel universes invading our world. Detect, engage, fight and capture – then head out to your next big adventure. The thrill of the chase is on! Discover and collect tons of incredible monsters hidden around in your city. Locate monsters in your environment using the camera of your smartphone. Fight in dynamic duels using unique abilities of your monsters. Gain experience and grow your monsters to pursue even bigger challenges. 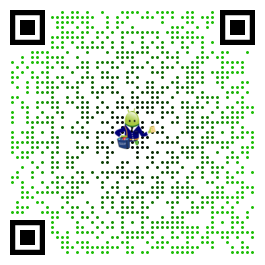 Take a photo with a monster, save it to your gallery and post it to Facebook. Dozens of original handcrafted 3D monsters and more constantly added. The game is constantly updated and improved. If you like going out and treasure hunting, you will enjoy this game, since it features innovative augmented reality and location technology to let you see monsters in the real world! Exciting and action packed battles will constantly keep you engaged, because dueling alien creatures requires strategy, and you have to be extremely brave! So, go out there, meet other busters and enjoy unique monsters, because no matter how fierce a beast in Monster Buster is, it eventually evolves and becomes your loving pet.